What type of mood do you want to set on your dream-wedding day? What about the reception? 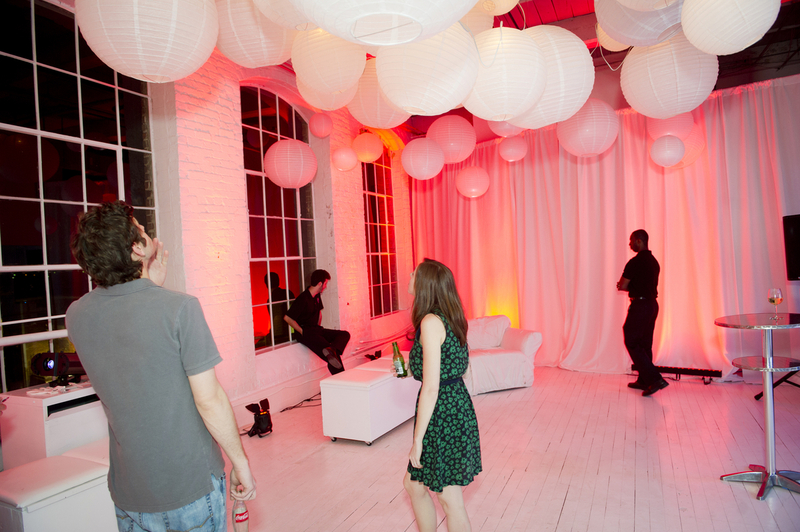 This blog will inform you as to which lighting colors to choose to help set the appropriate mood at your venue.